Employers know that ΒΑΨ designates good grades and a commitment to professional development and community service. 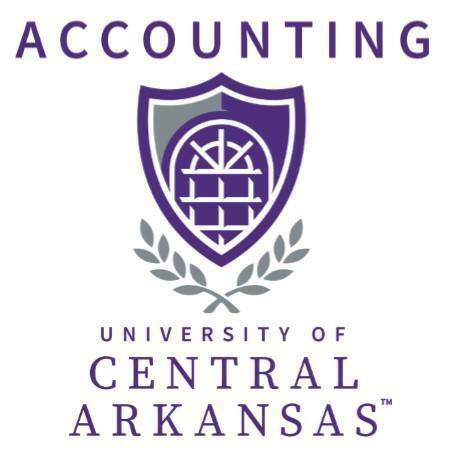 In fact, many of employers of our members are alumni of UCA's ΒΑΨ chapter. Membership in ΒΑΨ can differentiate you from other candidates. Members of ΒΑΨ have developed many of the skills needed to be a success in the workplace including professional dress, dining, network, and more.